I hope you are all keeping cool out there. We are going through a massive heat wave here, in New York City. It is no joke out there. I think I am going to be staying in all weekend, enjoying the cool air of my air conditioner. And I am also going to make sure that I drink lots of water, in order to stay hydrated during these warm days. I can't believe that I have waited this long to talk to you all about what may possibly be, my HG bronzer. 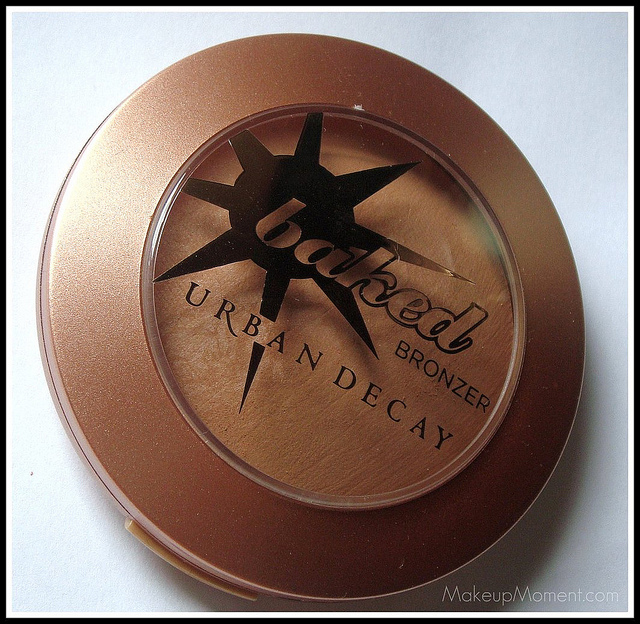 Now, I love Urban Decay for their eyeshadows and eye primers, but their bronzer is knocking my socks off! I am talking about none other than the Urban Decay Baked Bronzer in Toasted ($26.00). 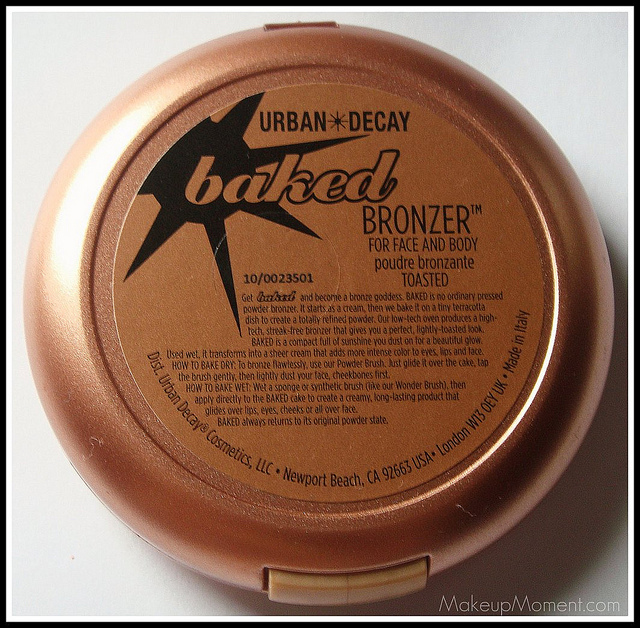 I want to first point out that the packaging for the Urban Decay baked bronzers, have seemed to changed. 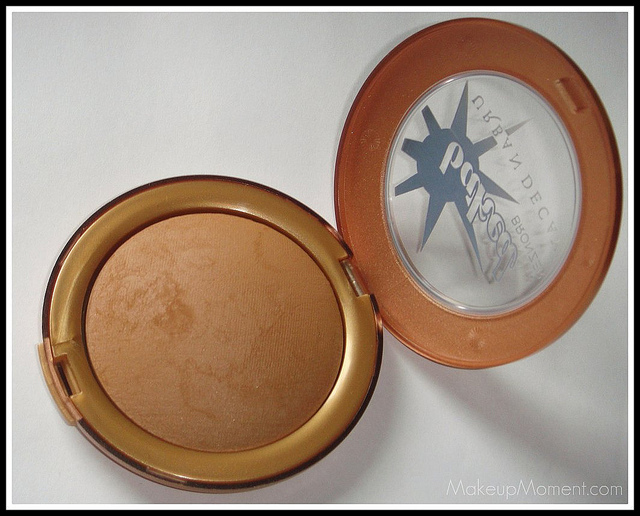 I purchased this bronzer a few months ago, and now on the Sephora website, I am seeing that the case design is not the same anymore. No worries though because, the formula still remains the same. I remember when I picked this up, that Toasted was the last one on the display, so I probably got one of the last ones before they restocked again, with the updated packaging and design. It's no secret that I am a huge bronzer fan. I think it does wonders for the face. Toasted is probably one of the most smoothest textured bronzers, I have ever encountered. Once you all experience the easy blendability, it will blow you away! This, bronze color is just perfect to give my face a natural looking glow. I even like using Toasted as a contour color, from time to time, and it works just as well for that purpose. I actually like that this tera cotta disk, baked bronzer is matte because the look it gives me, appears that much more natural. Don't get me wrong, I like shimmer in my face products, but sometimes I want to branch out and go the matte-route. I do pick up a tiny hinge of orange in Toasted but luckily, it is not overly noticeable once applied. 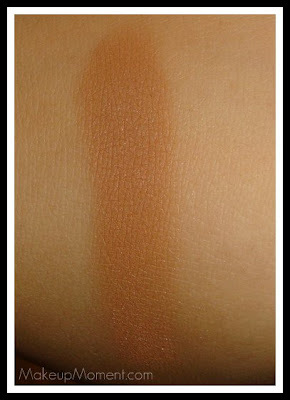 Once blended, the color works wonderfully to add a healthy warmth to the cheeks. If you want a natural looking dose of color to your face, and prefer matte bronzers, toasted will certainly not disappoint. What do you all think of Toasted? What are your favorite bronzers? 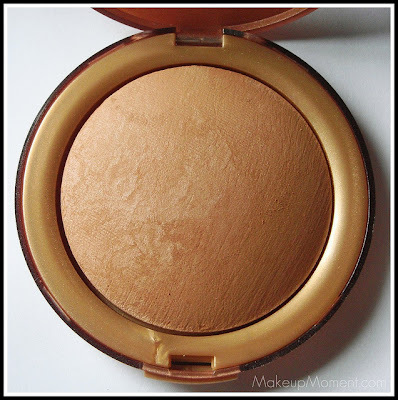 I think you would look lovely with a bronzer, definitely give it a go! Thanks, Hun! What are some of your favorite bronzers?